Inherited from historic models like the Mirua, Islero and Countach, the iconic S legacy has returned in its most exciting form yet, the Aventador S. Rybrook Lamborghini Bristol will be delighted to assist with the highest levels of customer service from your initial enquiry through to vehicle delivery. We will also be delighted to maintain your Aventador S throughout entire ownership with our dedicated aftersales team. The Aventador S has received outstanding reviews from the press, with Top Gear stating that the car has “received a new lease of life”. Lamborghini DNA lives and breathes in the design of the Aventador S, not to alter the character of the Aventador but to enhance it further. Sharper lines on the S bring further refinement and aggressiveness. The study and refinement of each surface can be thanked for increased power and improved performance. 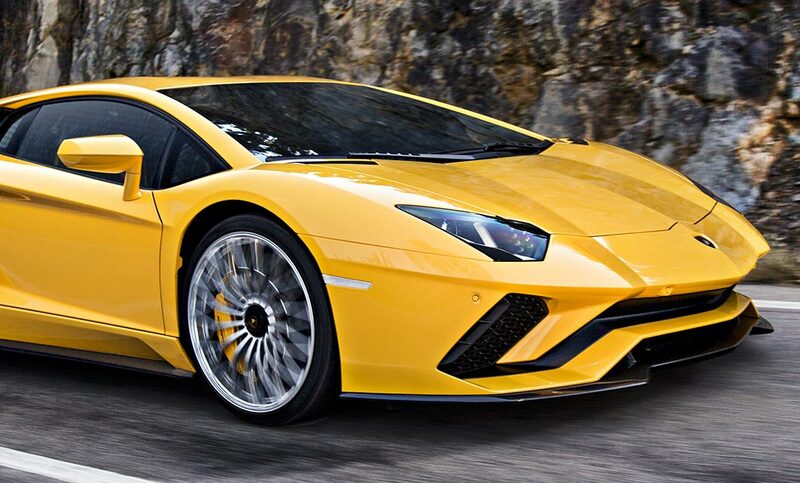 Compared with the first Aventador, new design elements have increased front downforce by 130%. Move into the cabin and the interiors of the new Aventador S fully reflect the car’s mission, which is, to be different from all others: a super sports car with cutting-edge technology but also incredibly luxurious. Highest quality materials are crafted with passion and present an infinite variety of possibilities. Aventador S excites the senses at the first glance, with its sharp, sleek lines drawing you towards the car. The senses are further amplified, to the highest level, when you jump in and take the wheel. Inheriting an iconic V12 engine from the Aventador family, pure adrenaline is released when using the 740 bhp to accelerate to a top speed 217 mph. 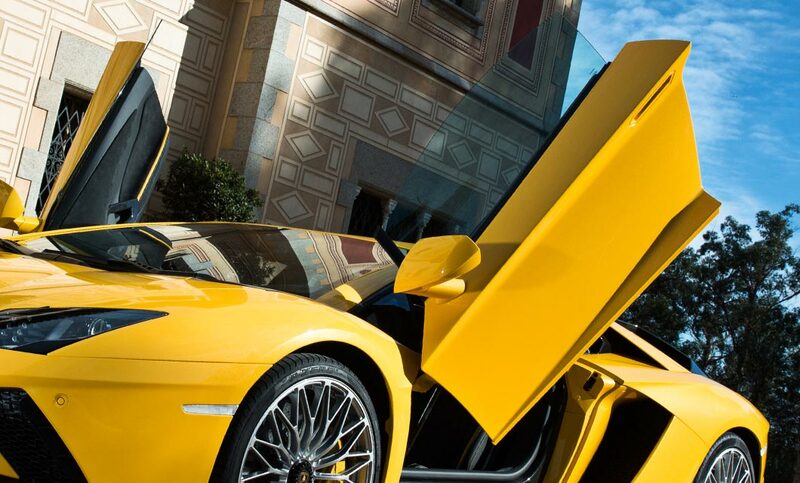 Thanks to the extreme agility and its active vehicle dynamics, you can enjoy the best Aventador driving experience yet. And for the first time, you can take this one step further and customise your own driving mode, EGO, to suit your driving style. 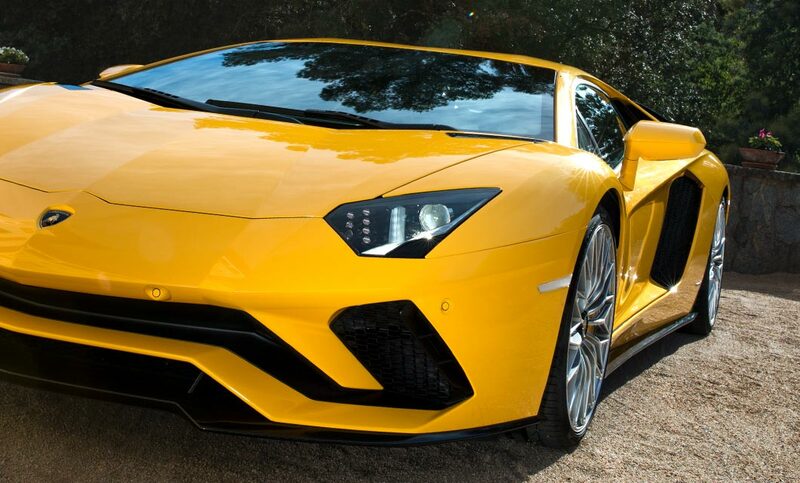 The iconic, beating heart of the Aventador S is, of course, the new V12 engine. But the car also has an incredibly sophisticated brain: Lamborghini Active Vehicle Dynamics (LDVA), a system of active technologies that can manage each of the dynamic axles of the vehicle. The system works with Lamborghini Dynamic Steering, Lamborghini Rear-wheel Steering and the Four-Wheel Drive system to combine information coming in from all of the sensors, establishing in real time the best setting for the current driving condition. The result of all of this is a perfect and safe, yet compelling, driving experience. The best of any Aventador yet. Interested in a New Aventador S?